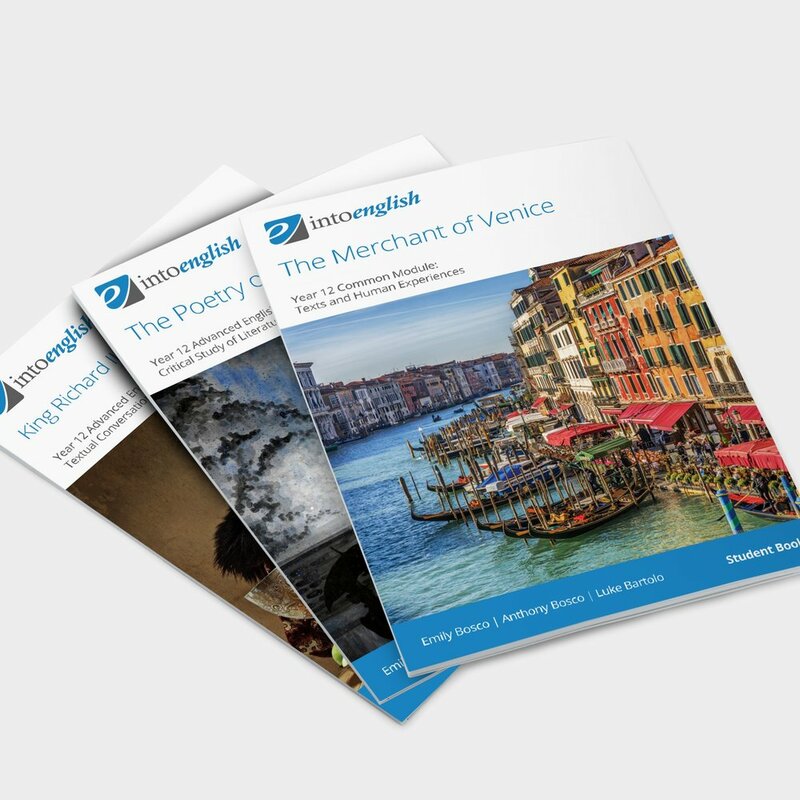 At Into English we are committed to supporting Australian teachers and students by offering NESA approved teacher education, student incursion programs, and a robust publishing program designed to meet the needs of the Secondary English classroom. As a NESA endorsed provider of professional development, we offer innovative, relevant, and fully resourced online and face-to-face courses. 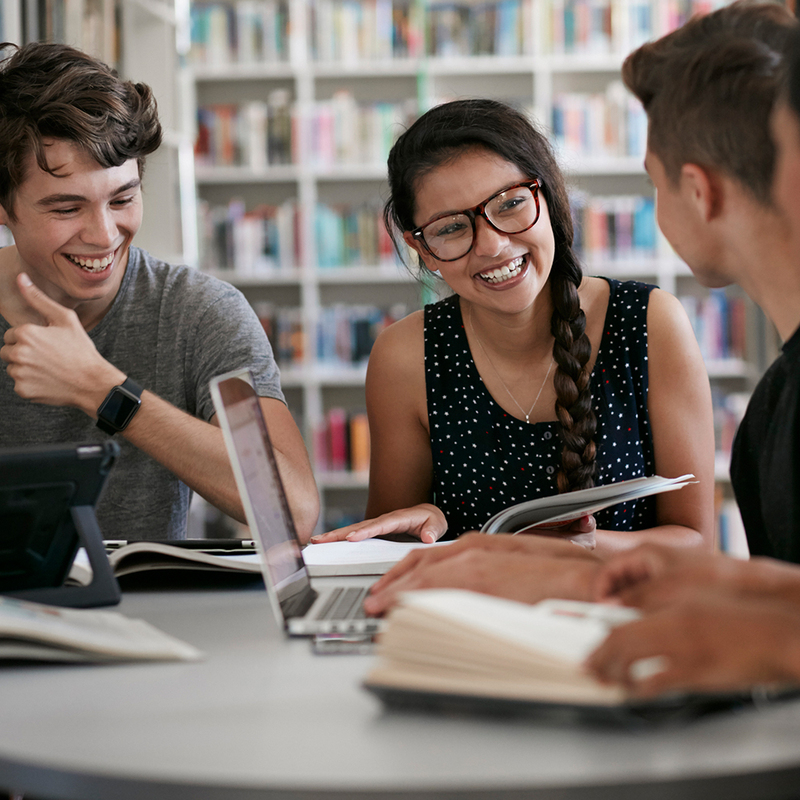 Our School Incursion Programs are engaging, student-centred, and designed to improve student performance across all sections of the HSC English course. Written by a team of experienced teachers, our student book range is exceptional by design and student-centred by nature.